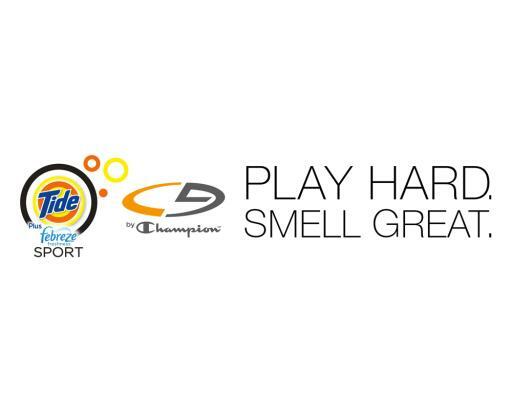 Tide(R) Plus Febreze Freshness Sport(TM) is the #1 sports detergent for stain removal and helps eliminate odors. The advanced technologies used in Tide(R) Plus Febreze Freshness SportTM, Febreze(R) SPORT Extreme Odor EliminatorTM and C9 by ChampionTM can help you keep your fitness resolutions. Febreze(R) SPORT Extreme Odor Eliminator(TM) is specifically formulated to find and eliminate sweat odors on shoes, apparel and gear. Are your new year’s fitness resolutions fading fast? Don’t sweat it! When you take advantage of the advanced technologies used in Tide® Plus Febreze Freshness Sport™, Febreze® SPORT Extreme Odor Eliminator™ and C9 by Champion™, the Target-exclusive activewear line, you can get back on track for fitness success. After a tough workout, you need a strong detergent to refresh your gear and get it ready for your next workout.. That’s why Tide introduced Tide Plus Febreze Freshness Sport. It is specially formulated to fight tough sports stains like grass, dirt, clay, and blood. 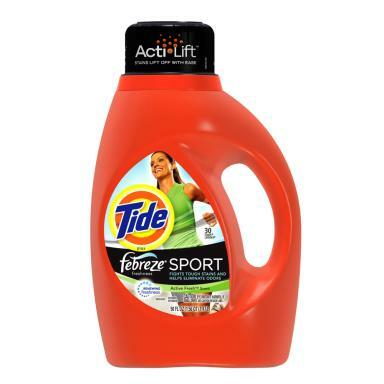 It’s also the #1 sports detergent for stain removal, and helps eliminate tough dirt and odors. It leaves your entire load clean and your active wear smelling fresh, eliminating the need to purchase specialty products or launder active wear separately. Additionally, the new technology in Tide Plus Febreze Freshness Sport releases freshness as you move. 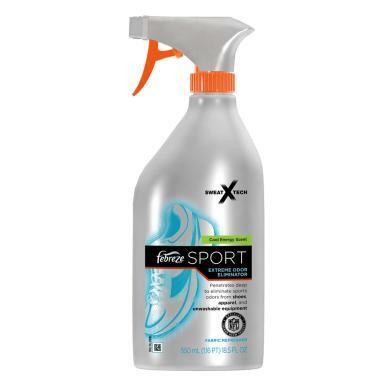 Another product that helps eliminate lingering sports odors is Febreze SPORT Extreme Odor Eliminator. It is specifically formulated to find and eliminate sweat odors on shoes, apparel and gear. Now, there’s no excuse not to play hard and smell great! Click here to read the complete press release.